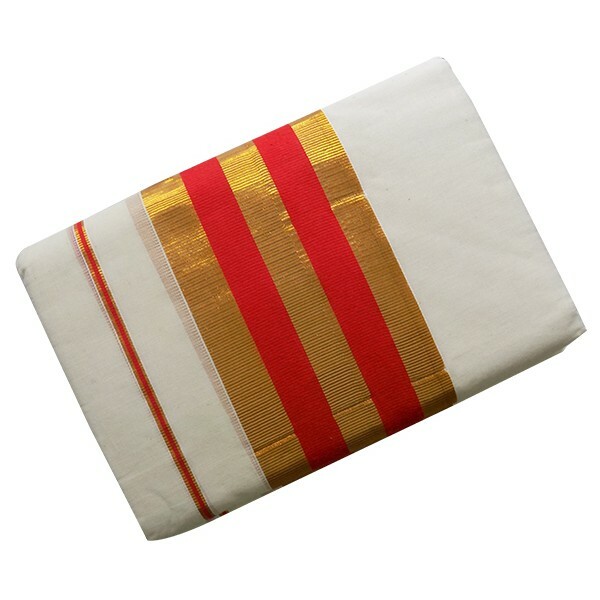 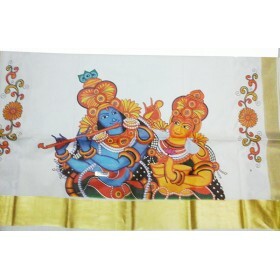 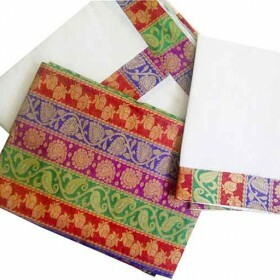 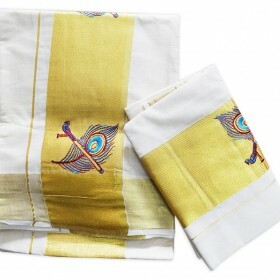 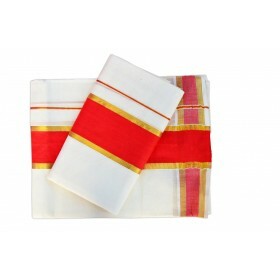 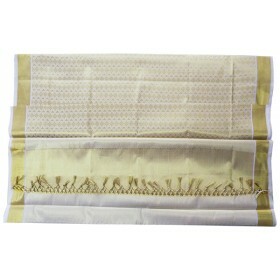 Traditional Kerala kasavu settu mundu with off white colour having thick red and golden striped border horizontally, thin border on both the sides. 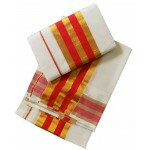 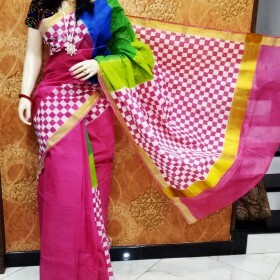 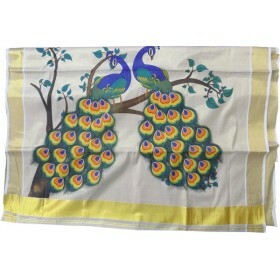 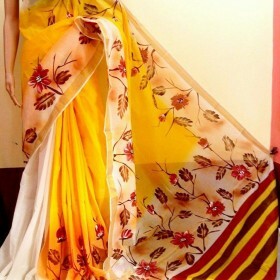 This is an exquisite traditional wear of women’s mostly used for all occasion to make them trendy and attractive. 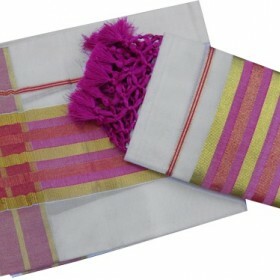 It will be a perfect ethinic wear for you and can also present to your loved one as your best gift you can ever give.